Orlando vacation villas for sale’ is one of the most searched phrases by British and European families. The dream of owning a beautiful pool villa just minutes away from Disney is definitely on their hot list. Just imagine lazing by your very own pool soaking up the Florida sunshine while the kids play at one of the onsite amenities. Why wouldn’t it be on your hot list? We cater exclusively for Orlando Vacation Villas For Sale which are located in short term rental communities. 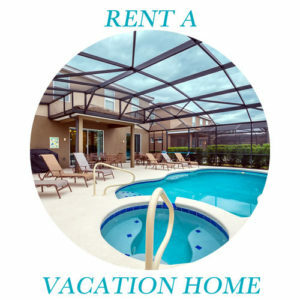 There are many benefits to buying a vacation villa in Orlando. 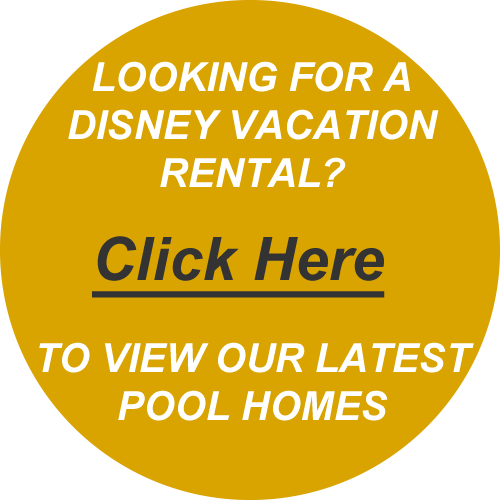 As an owner of a pool villa near Disney, you get the opportunity to enjoy it several times a year. 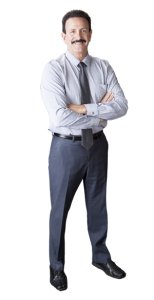 When your property is not in use, you can rent it out to other families and generate a rental income. Having visited Orlando on several occasions many families decide to search online for Orlando Vacation Villas For Sale. They do this in order to get an idea as to how much one of these villas will cost. The main error people make is not understanding which communities are short term rental communities (STR) and which are not. You can read about Short Term Rental Zones here. When looking for Orlando Vacation Villas For Sale you should always use an experienced Realtor. At Buy Orlando Properties we help you to find Orlando vacation villas for sale which meet your requirements. All of these villas are able to be rented out on the Short Term Rental market. Over the years we have assisted with the purchase of 1000’s of vacation villa purchases. We help by professionally coordinating these properties into successful short term rental vacation villas. Many of our owners are getting between 36 and 42 weeks of rental income each year. Discover the best Orlando Vacation Villas For Sale. 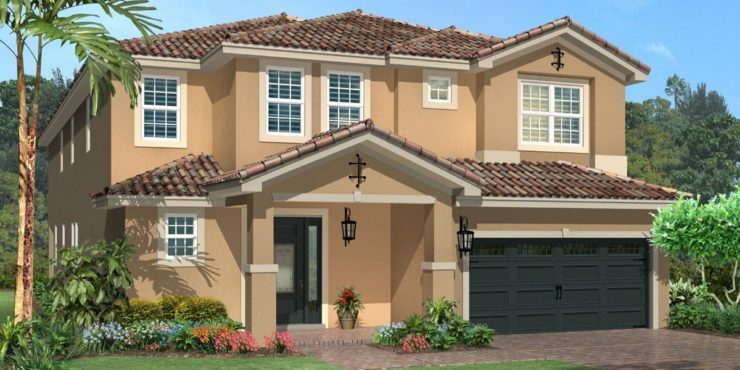 Bellavida Resort near Disney are now selling phase 2 of this much sought after pool villa gated community. 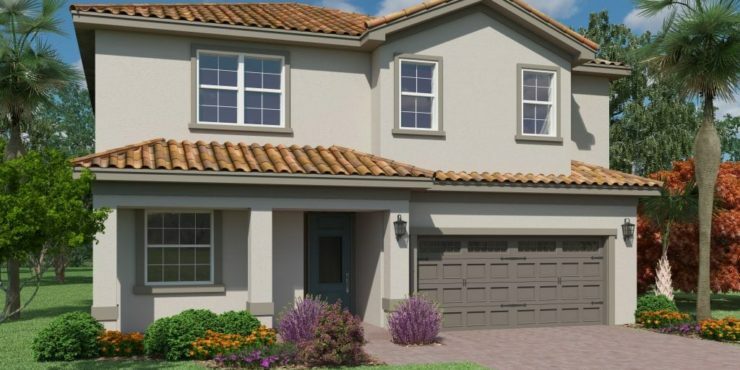 With a host of new designs and great prices in this established community, Bellavida Resort represents a great option for those looking to buy a new vacation home near Disney. Crofton Springs is an excellent short term rental community of vacation villas in Providence, just a short drive from the theme parks. Providence boasts a fantastic golf course and a host of amenities, which owners at Crofton Springs can discover. These new vacation villas at Crofton Springs offer excellent value for money with strong rental potential. Laurel Estates is located just a short drive from the main gates at Disney. 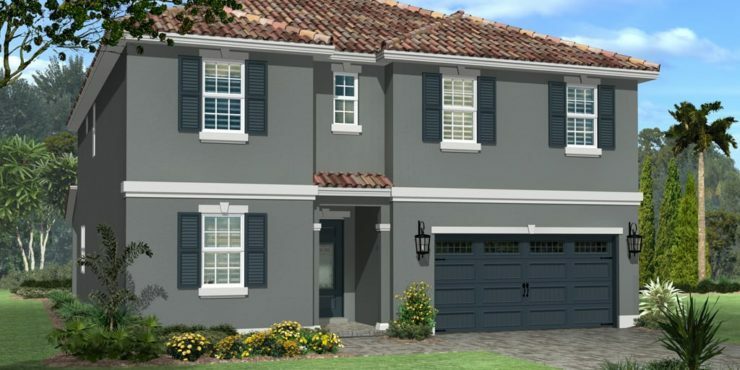 These new vacation villas offer a great package for owners and tenants who are more interested in the highlights of Orlando than remaining within the community. Prices are affordable, as are the running costs. Marbella Resort is a new community of vacation homes in the Davenport area, which offers affordability and low running costs. 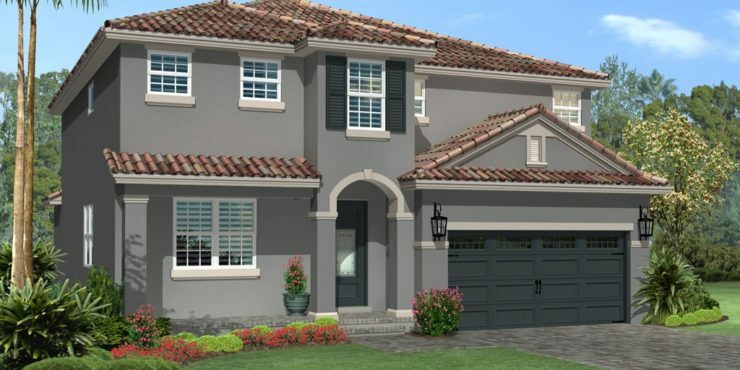 These vacation villas are ideal for families who want something larger than a townhome, without having to purchase in a fully blown resort community. Patriots Landing is now well under way with phase 2 of these Key West styled vacation homes at Reunion Resort. If you are looking for something a little different, then these vacation villas by the golf course offer owners and renters a distinct visual appeal which is rare in this market. Reunion Resort is a master-planned resort community which includes Patriots Landing, The Encore Club plus several custom home builders who together offer over 60 different floor plans at various price points. Should you be looking for something which is a little more bespoke, then the new luxury vacation villas at Reunion Resort could be just what you are looking for. 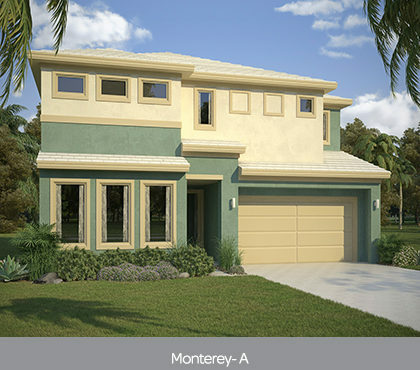 Rosemont Woods is a vacation home resort, located inside the Providence Community near Disney. These new vacation villas are sold with the option of a 5 year guaranteed rental program which includes a complete furnishing package and most of the running costs being paid. 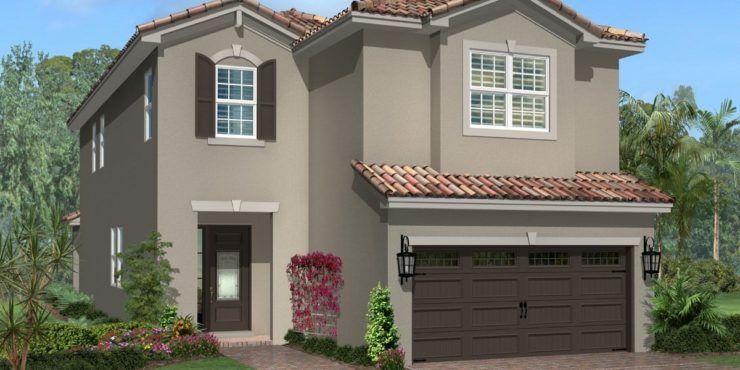 Solterra Resort near Disney has been the best selling new community for the last year or two. 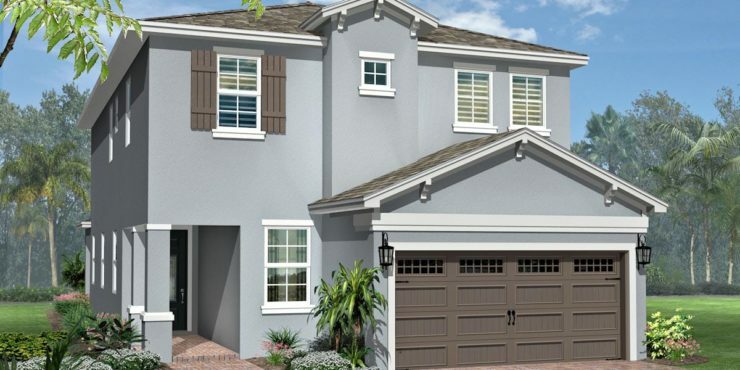 Now in phase 2 and with new models and larger floor plans we expect sales to be strong. Rental demand for Solterra Resort has been huge, so if you are looking to capitalize on rental income, you should be viewing this community. Sonoma Resort is literally minutes away from the theme parks, excellent restaurants and world-class shopping. These stylish, upscale vacation villas offer the best of everything for owners and renters. Great architectural design, large floor plans and quality onsite amenities at an affordable price. Storey Lake is located close to the Loop shopping in Orlando. Just minutes from the theme parks, Storey Lake is a great option for owners looking to generate rental income from their vacation home. The choice of floor plans is somewhat limited but they do offer great value for money. Located at the north end of Reunion Resort Encore Club boasts a large choice of floor plans up to 13 bedrooms. The Encore Club has its own water park and clubhouse, which is ideal for the kids. There is also a variety of of excellent onsite amenities not to mention the use of the world-class amenities of Reunion Resort itself. 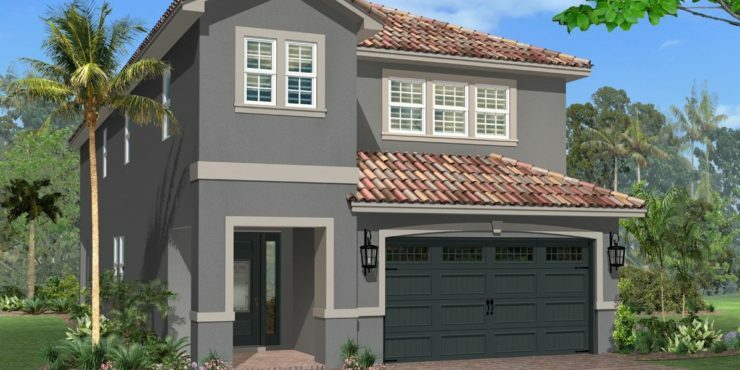 The Retreat at Championsgate is now selling phase 2, having had a great deal of success with the initial community. There is an excellent water park onsite, plus owners and renters will be able to use the Championsgate golf course and amenities. This great location is ideal for families due to the short drive to the theme parks. 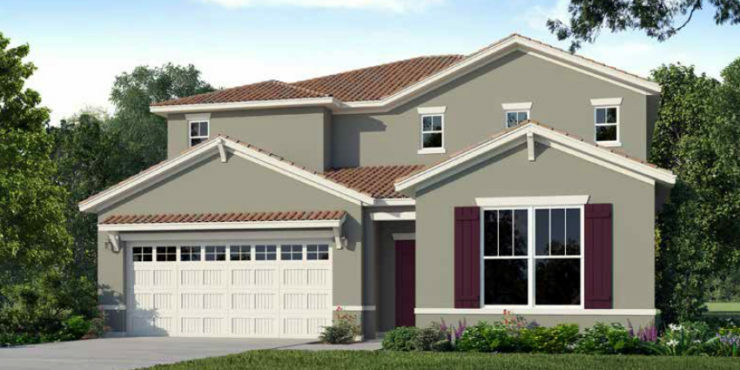 Veranda Palms is an established resort community in Kissimmee. 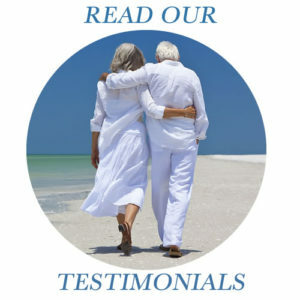 Owners at Veranda Palms have enjoyed high occupancy levels for several years. There are a number of new vacation homes remaining in this popular resort community, but you will need to be quick in order to secure one. Watersong Resort in Davenport has been an extremely popular community with owners and renters alike for several years. 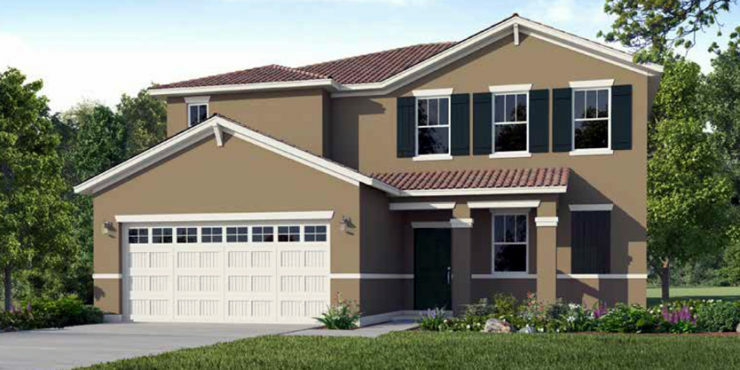 The builders have a few homes remaining with a choice of floor plans and model designs catering for larger families. 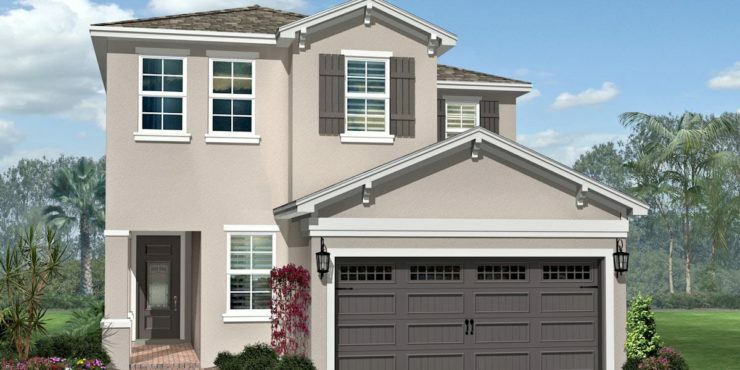 If you want a new home in an established community, then Watersong Resort could be what you are looking for. 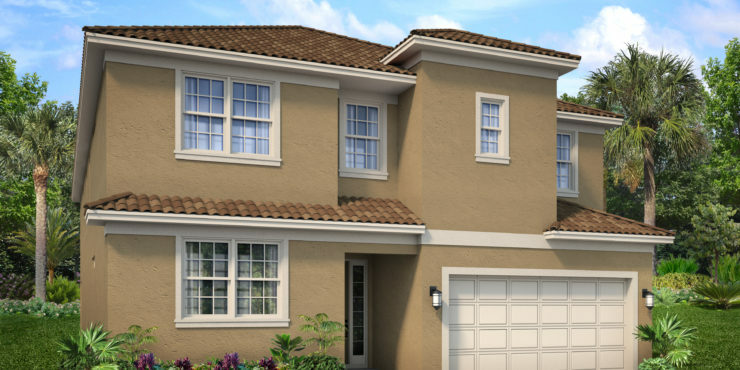 Windsor at Westside is a brand new purpose designed resort community, located just minutes from the theme parks. Featuring a town center, lazy river and a host of amenities, vacation home buyers from around the world are making Windsor at Westside one of the most discussed new communities in the area. NOTHING! Our representation and services to our buyers are ALWAYS AT NO COST TO YOU, as we are paid by the seller or the developer. 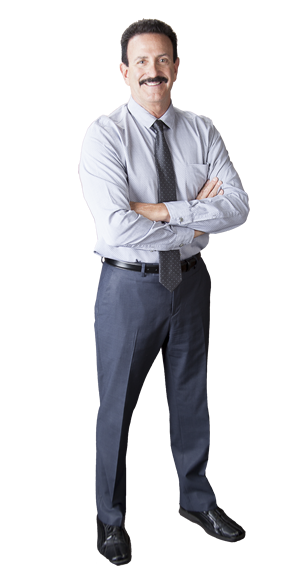 Whether you decide to buy a resale property or a new home, there will be no bills from us. 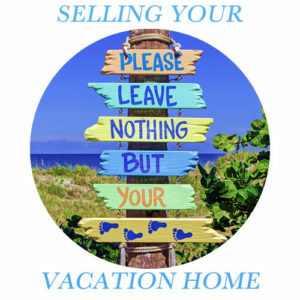 By working with the Buy Orlando Properties Team, you will receive impartial advice at all times, as we are not exclusively affiliated to any of the builders which means that we offer every vacation home community to our clients. If you would like us to assist you and your family in buying Orlando Vacation Villas For Sale then contact us to arrange a call. You can read about us here.